Triple C Charters: Can You Feel It? 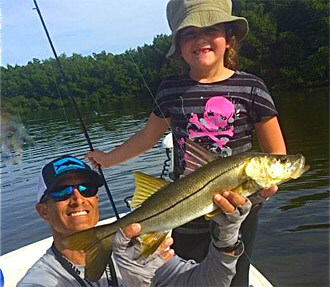 already started seeing some snook coming out of the rivers and creeks which is a great sign of things to come. I have had several trips recently that included young anglers who don't always have a whole lot of patience, so our focus has still been the warmer water areas like power plants, seawalls and the deeper residential canals for some consistent rod bending action. 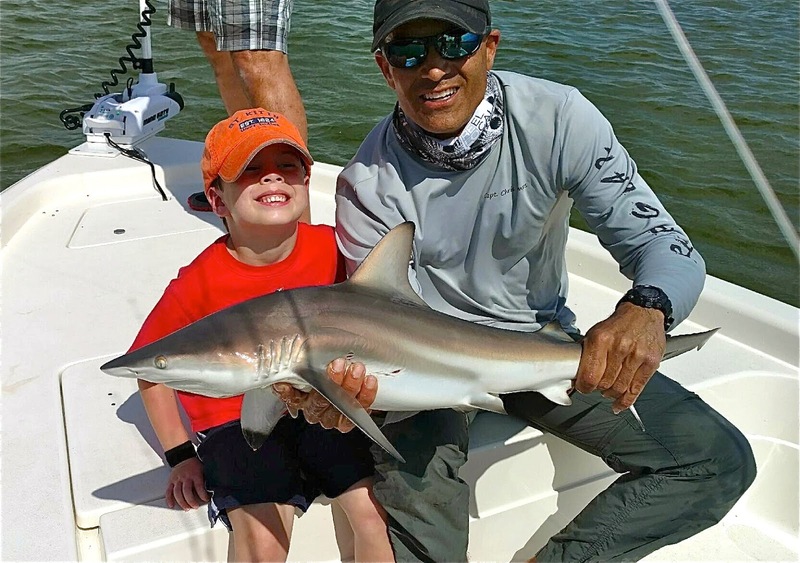 Frequent catches include spotted seatrout, sheepshead, pompano and snapper, as well as the always hard fighting jacks, ladyfish and some feisty little sharks. These are just a few of the many fish that have been keeping me busy and everyone smiling. For those with a bit more patience, we have been able to get some finicky redfish to eat too. Aside from the many different species of fish, the abundance of wildlife has also been incredible. At times curious dolphins and manatees are at arms length from the boat. For bird lovers, I regularly share my fishing spots with pelicans, egrets, herons, osprey and cormorants, among others. The other day even a pair of bald eagles hung out and fished for a while. With both the weather and fishing heating up, folks are looking forward to spring break and I have had a number of them already lock in their days. I still have some good dates available so, don't miss out!! 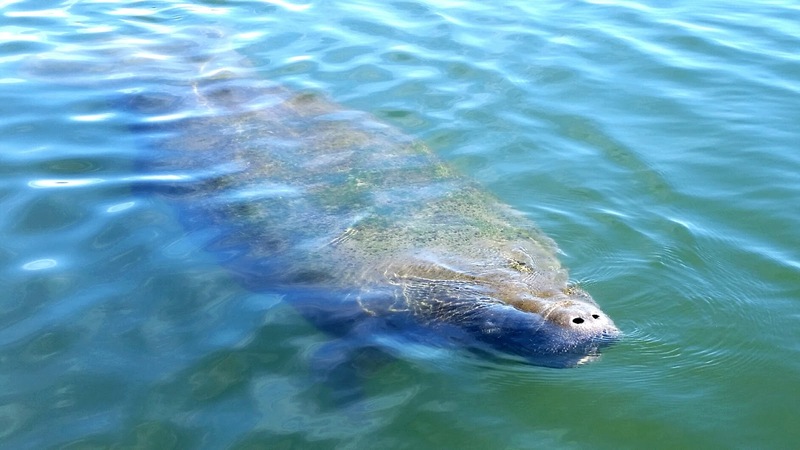 If you want to have an absolutely unforgettable day with your family or friends, enjoying all that mother nature has to offer on the pristine waters of beautiful Tampa Bay…please allow me to be your guide. I promise you will not be disappointed!! Tight Lines, Capt. Chris (813) 908-6222.